All transactions are safe and secure with a reliable history in online purchasing behind each of our associates. 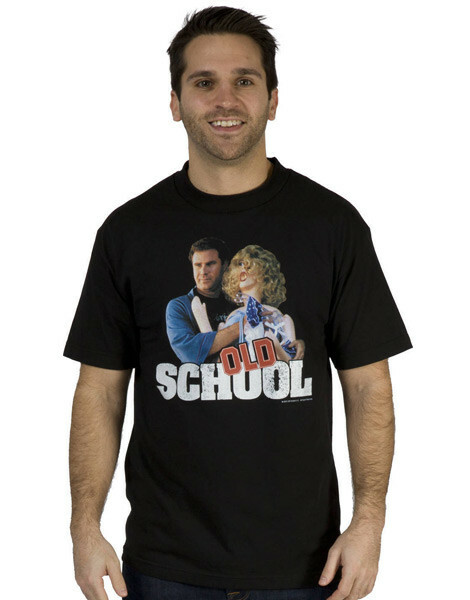 Buy Old School movie t-shirts and wear a piece of your favorite movie. See the selection below. Mitch Martin, Frank 'The Tank' Ricard, and Bernard 'Beanie' Campbell have become icons for current students and inspirations for college graduates who still long for the freedom of their college years. Let everyone see that the nostalgic party animal is still alive in you by purchasing one of our bestselling Old School tees. 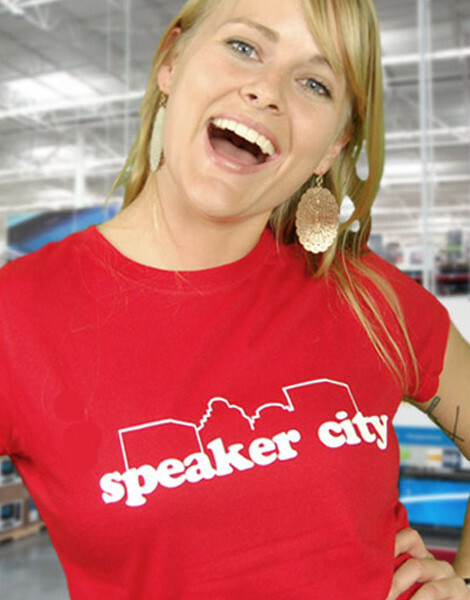 Support your favorite character by either wearing the now classic Speaker City shirt or the popular Mitch Martin Freedom Festival tee. 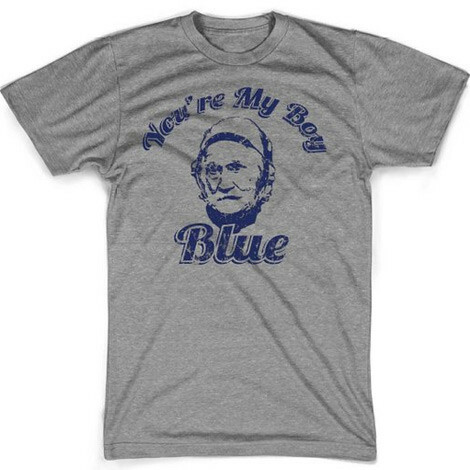 Go streaking with Frank the Tank or give a shout out to the elderly with the 'Your My Boy Blue' tee. Description: It's one of the most memorable Old School quotes, and it's one of the most enjoyable movie quotes to repeat, especially to your elder friends. 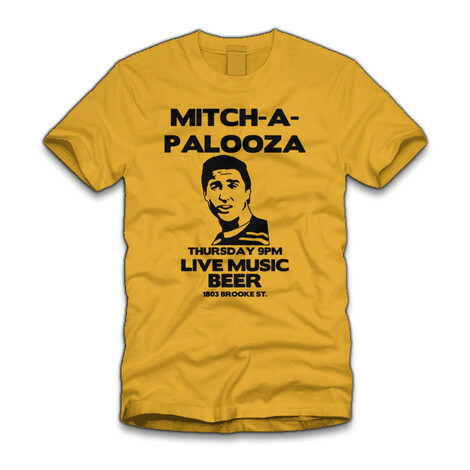 Now just imagine you and your dad drinking a beer with this t-shirt on and you calling him your boy, Blue. 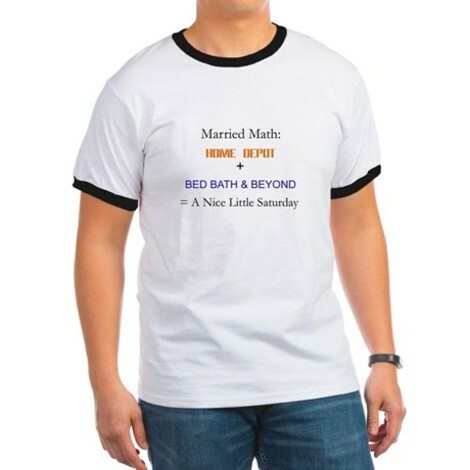 It's the perfect attire. 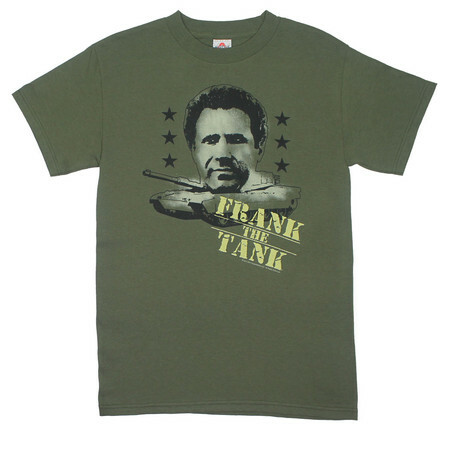 The tee pictured is a blue cotton tee that blends wonderfully with the design. 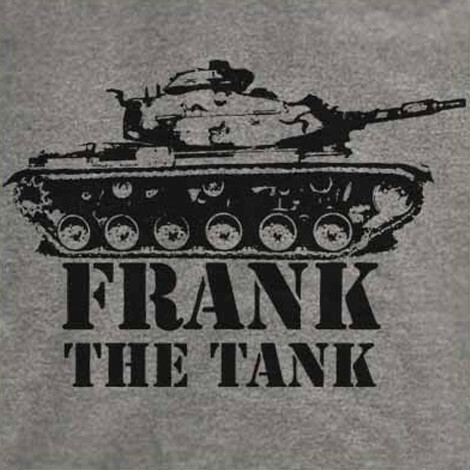 In the movie, Frank the Tank takes Blue under his wing before Blue's untimely death. 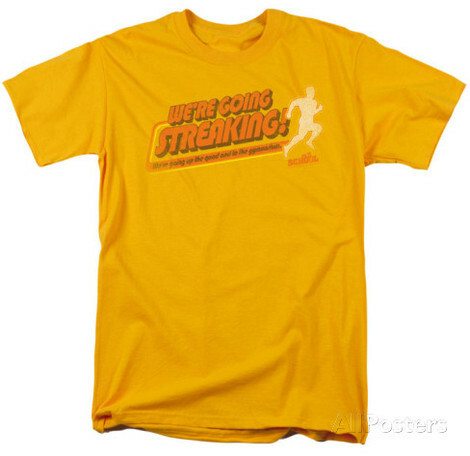 Wear it to repeat other Frank the Tank quotes like "Once it hits your lips, it's so good." 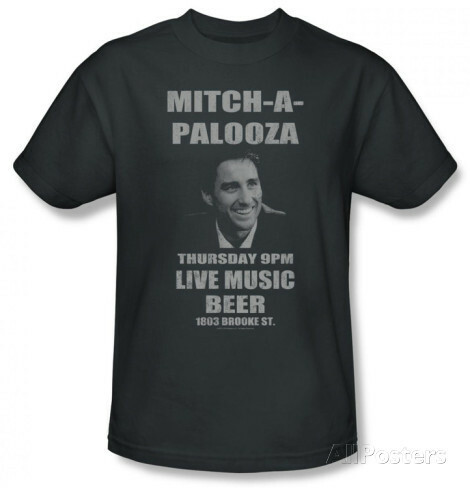 Click on the product to see all of the available sizes. 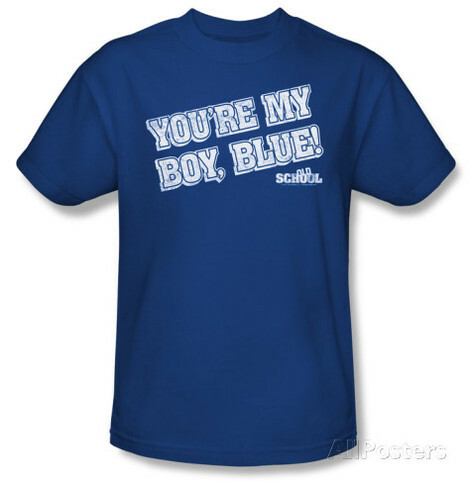 Link to: You're My Boy, Blue!